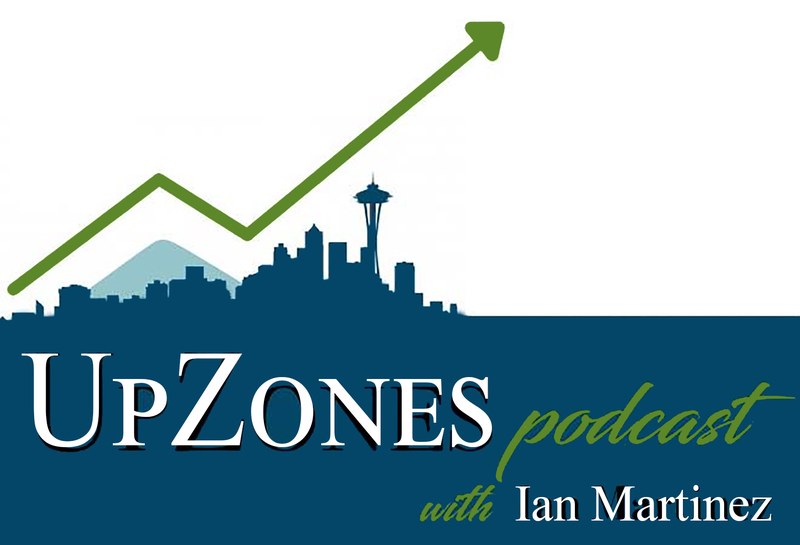 Underground is excited to partner with Ian Martinez to produce UpZones Podcast, a podcast featuring stories from people building a richer, more cosmopolitan new Seattle. Ian Martinez, a former journalist and Obama Administration adviser, brings his unique conversational manner to long-form interviews with community leaders in the arts, politics and activism, business, and general civic life. UpZones #20: Jordan Alam & More!